What would you call a set of new 1.2- and 1.5-liter economy car engines? Pipsqueak? Whiskers? Nah. Ford went with Dragon. Very Game of Thrones, no? The line of three-cylinders run typical new engine tech stuff, including integrated exhaust manifolds and make around 120 horsepower. 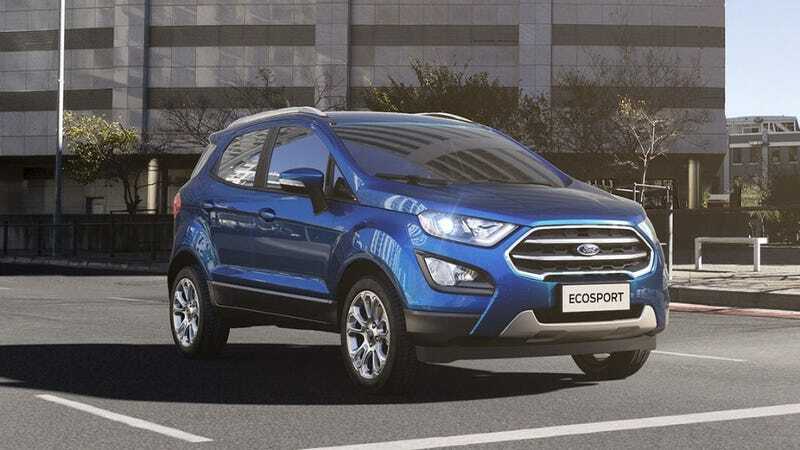 They’re showing up in India first in the coming refresh of the Ford EcoSport, Indian Autos Blog reports. Whether or not the Dragon engines will come to America, I do not know, but I certainly hope that, at least, this current trend of awesome names even for little motors continues.